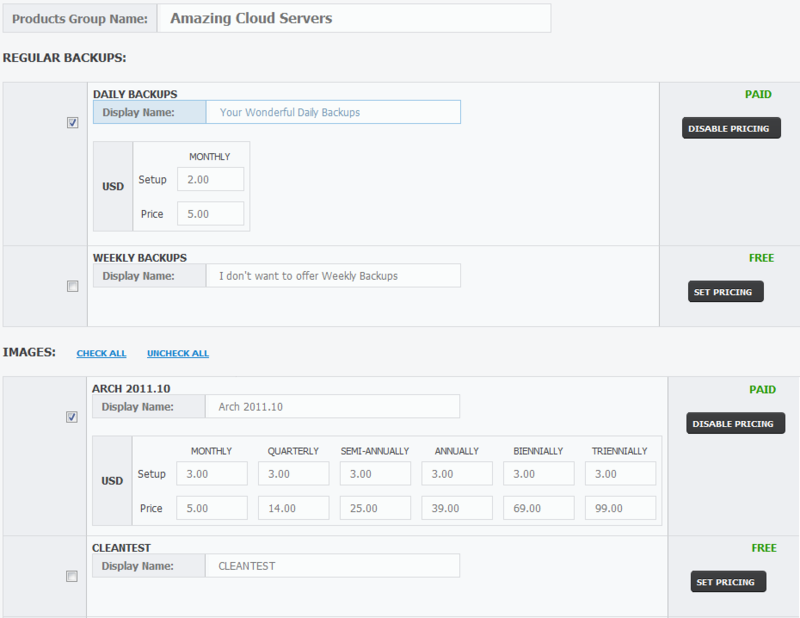 Rackspace Public Cloud For WHMCS will let you automate the provisioning and management of cloud servers in your WHMCS. 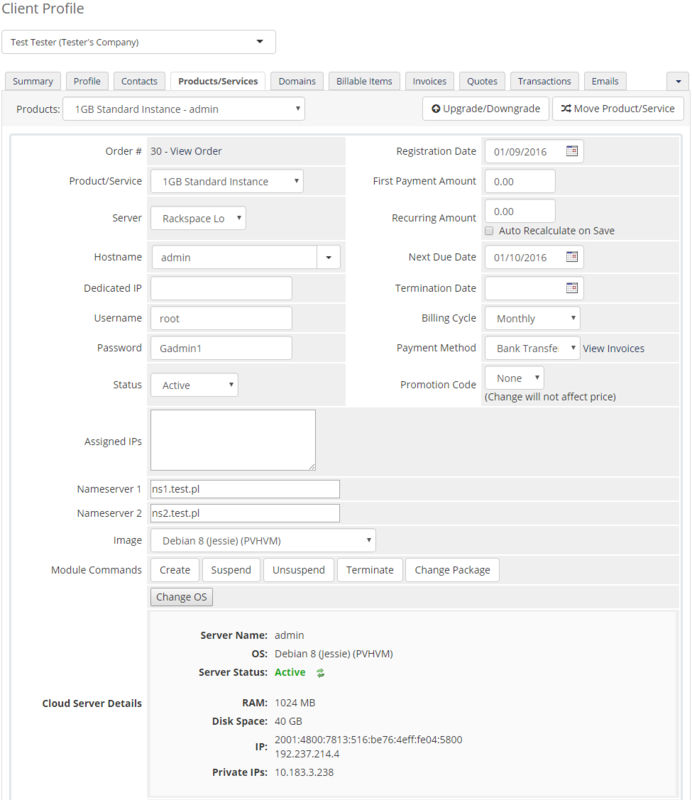 Furthermore, our module will enable your clients to order and manage servers without leaving your website, directly in your client area. 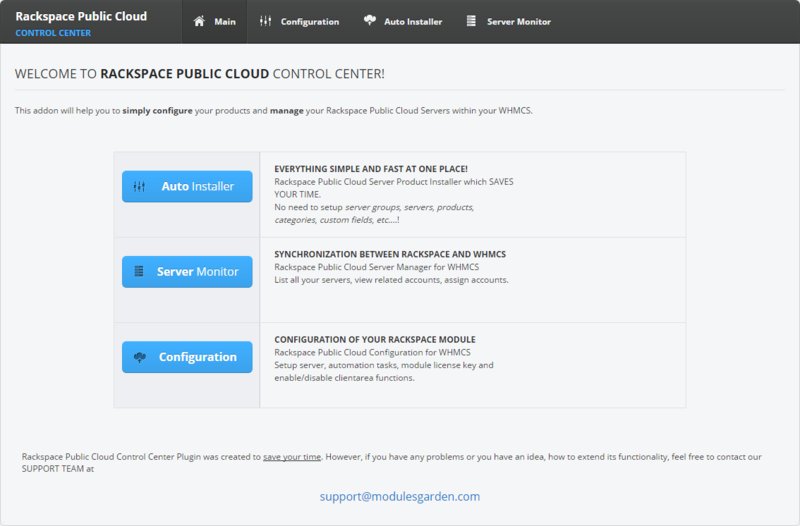 The module is based on the addon called Rackspace Cloud Control Center which is also a centerpiece of our product. 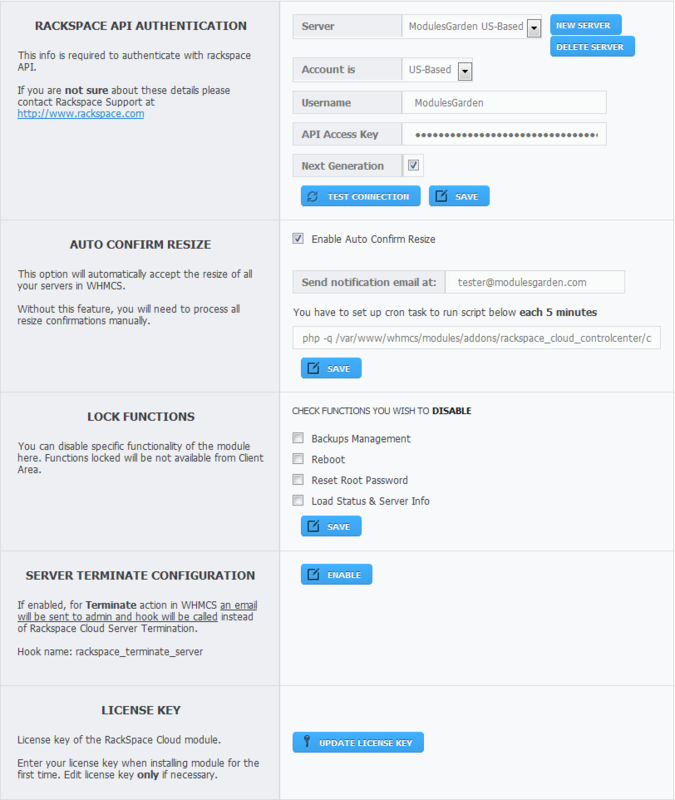 It consists of three main elements: auto installer, server monitor and configuration panel. The first automates and simplifies the creation and configuration of ready products. 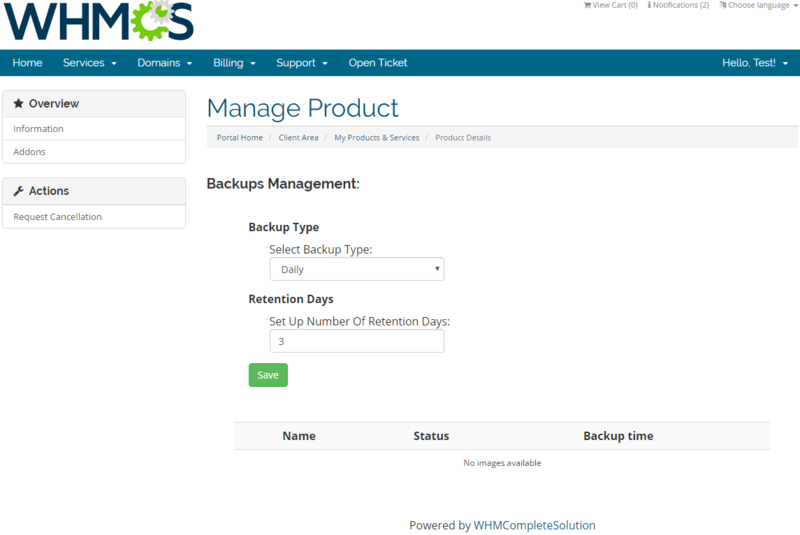 The second one lets you monitor status and assign your Rackspace servers to your customers. 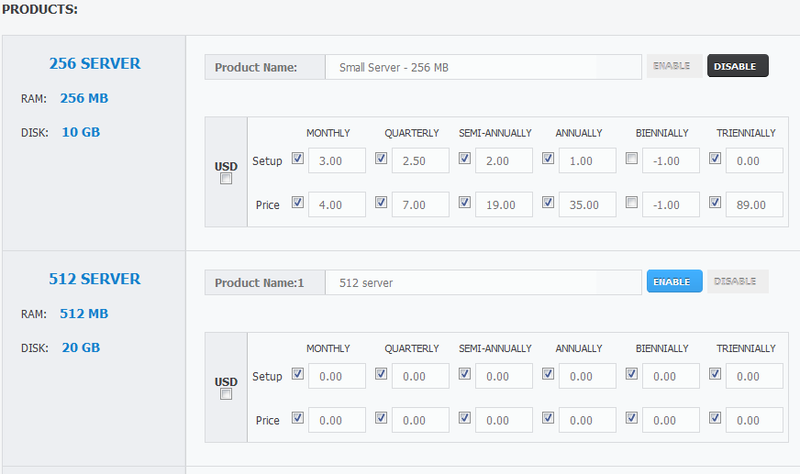 In the configuration panel you can customize the module and adjust it to your needs and the expectations of your clients. Your participation in Rackspace Reseller Program can be way more efficient and profitable than you might think. Expand the range of your business borders and entice new customers in the markets never explored before. 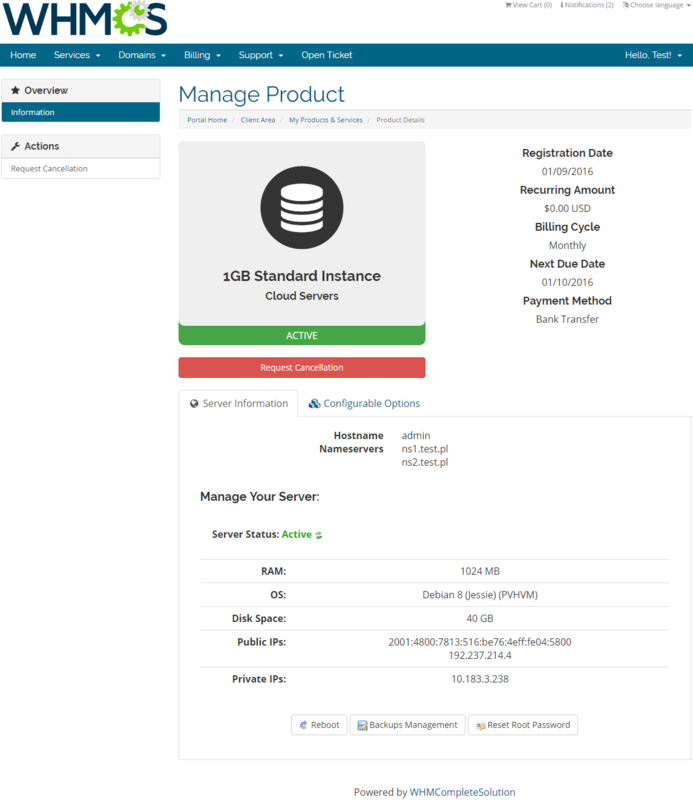 Order Rackspace Public Cloud For WHMCS today and find out yourself! 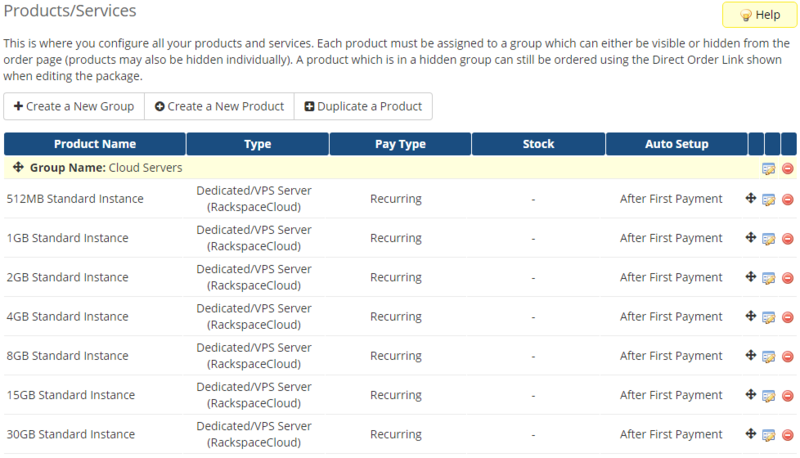 Multiservers Functionality - configure easily few accounts using our Rackspace Cloud Center Addon!